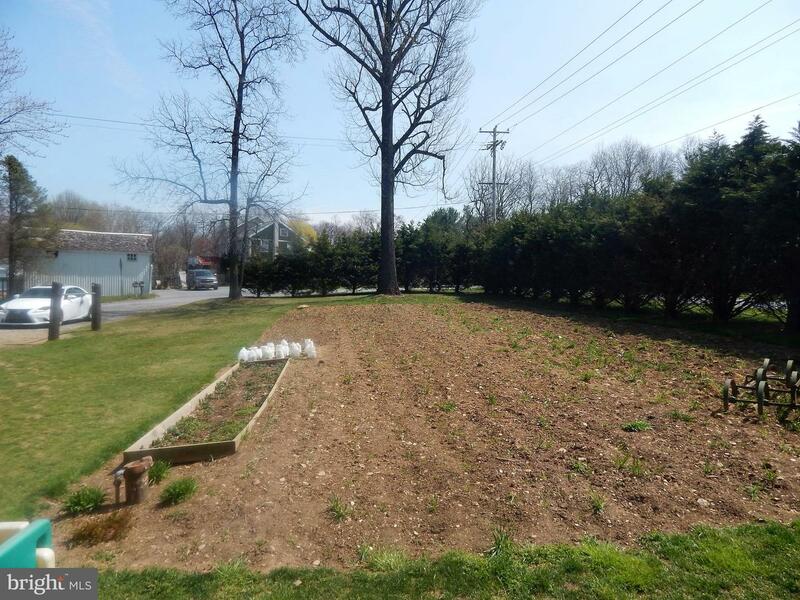 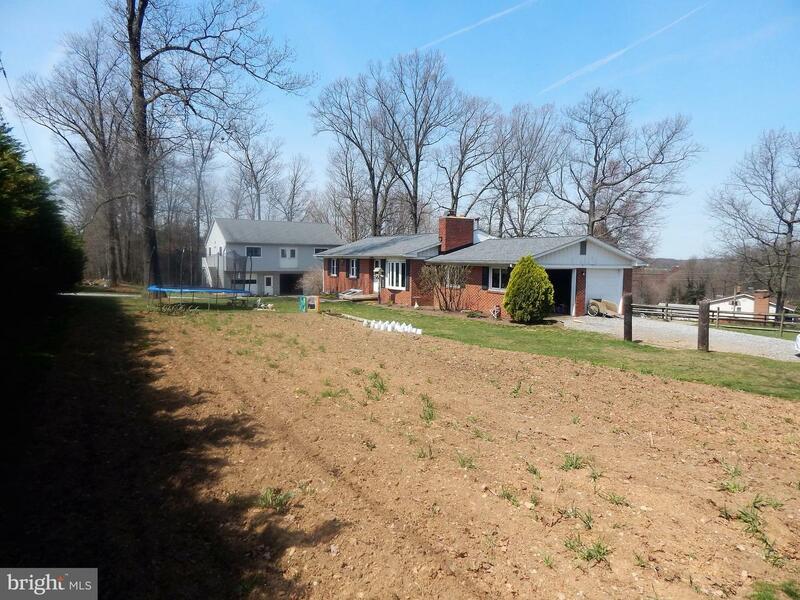 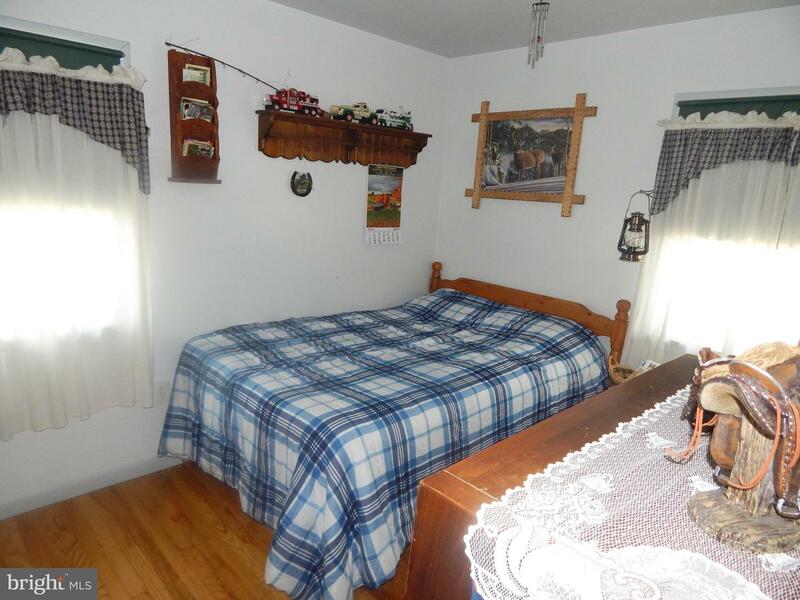 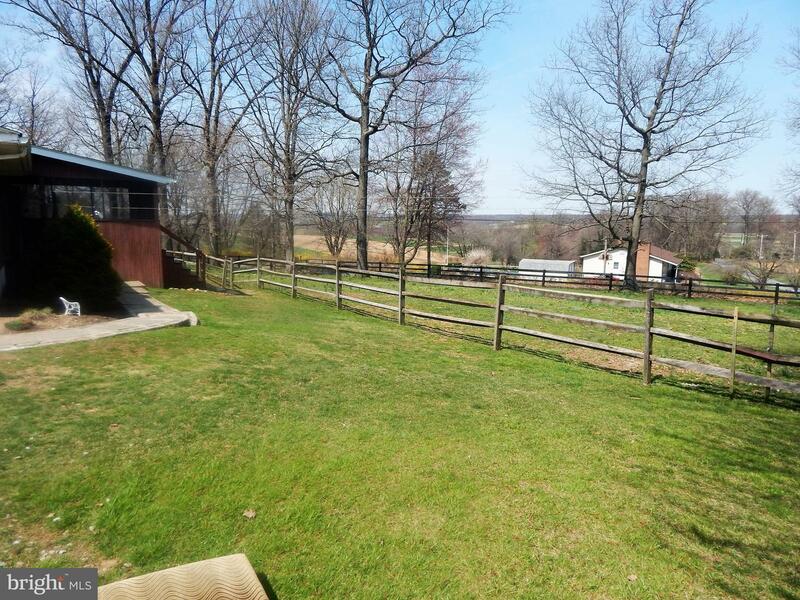 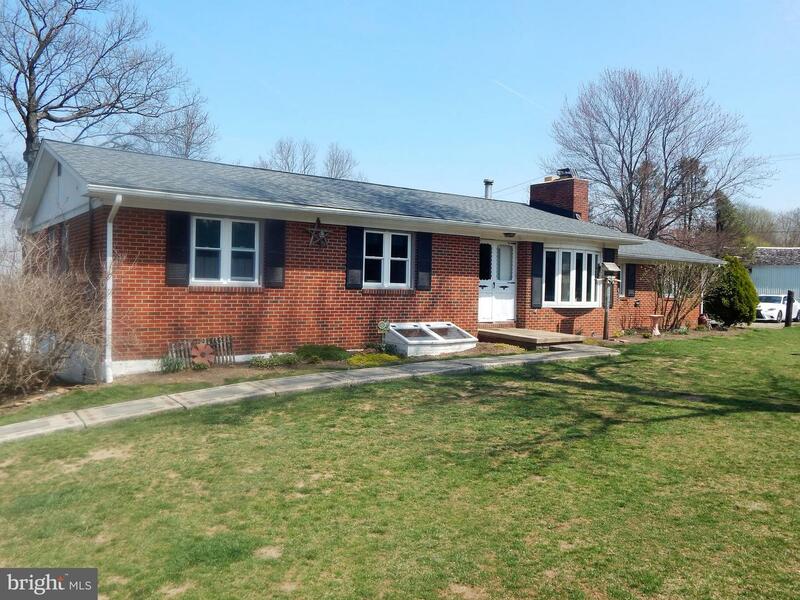 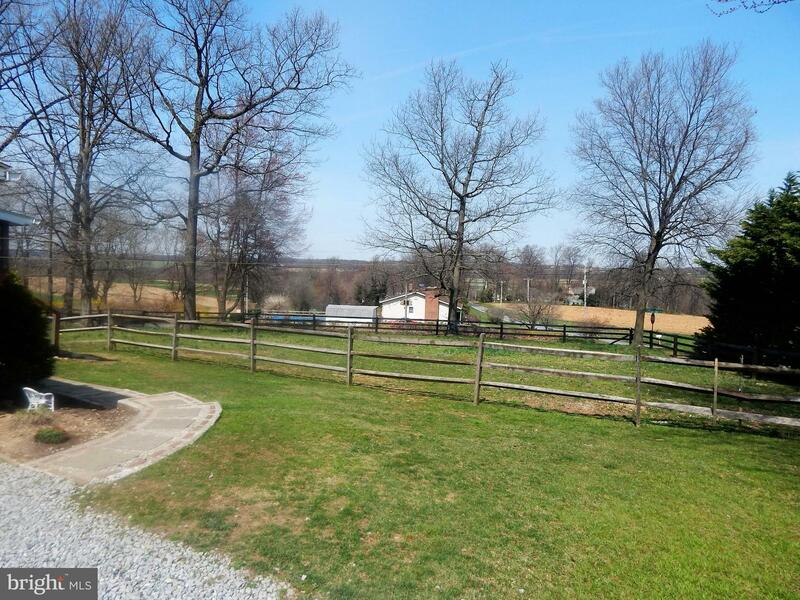 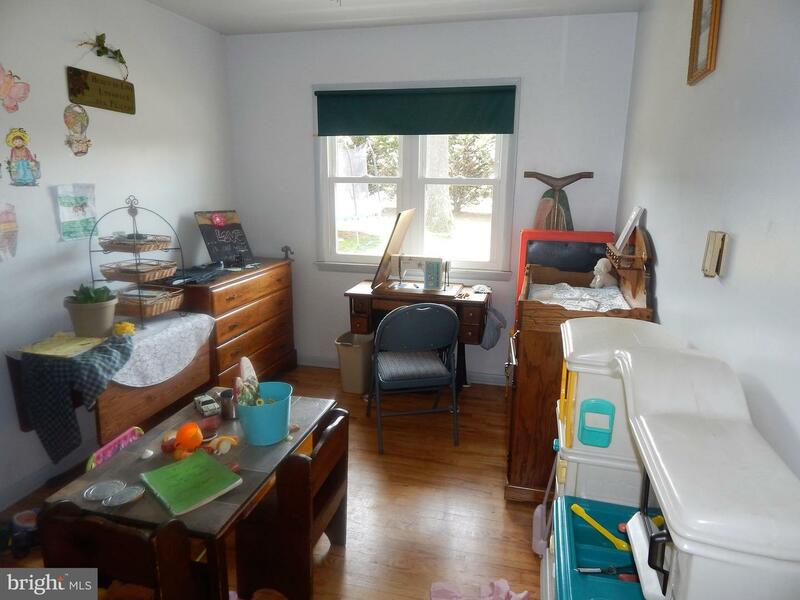 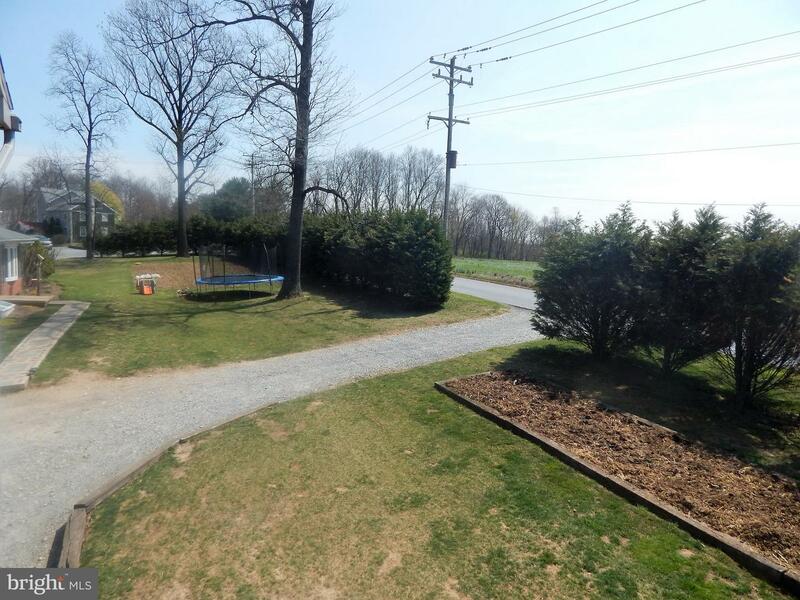 Charming 2 acre farmette for sale now in the heart of Cochranville farmland. 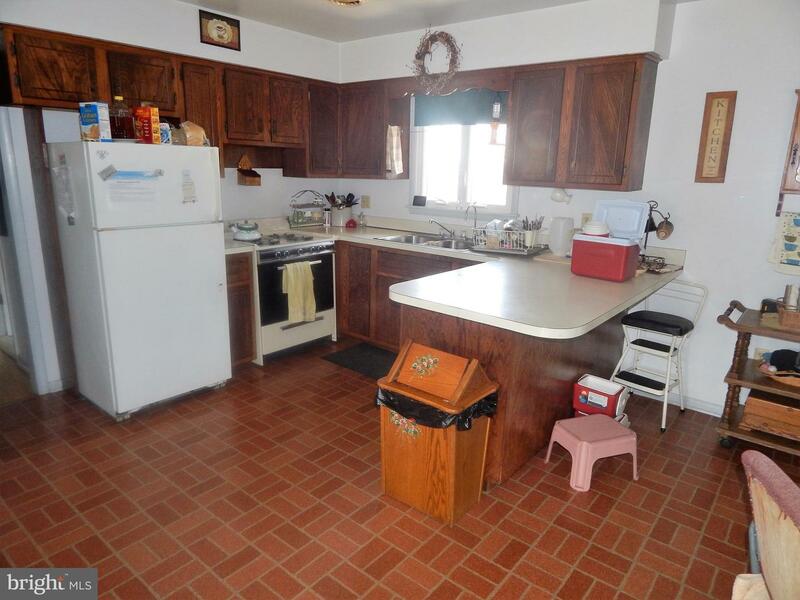 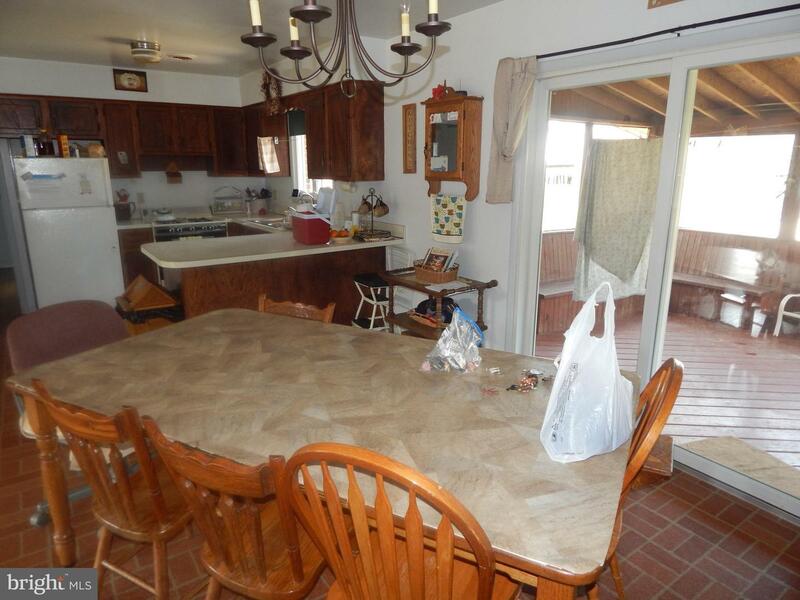 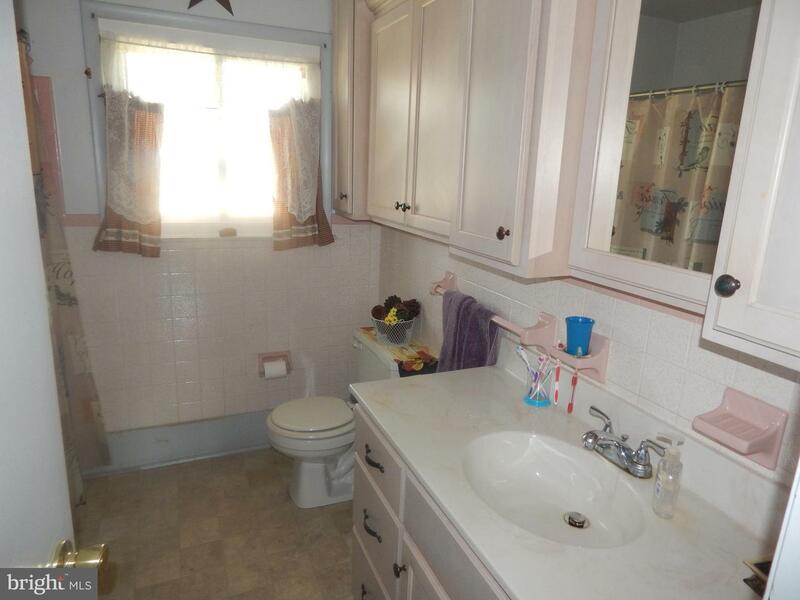 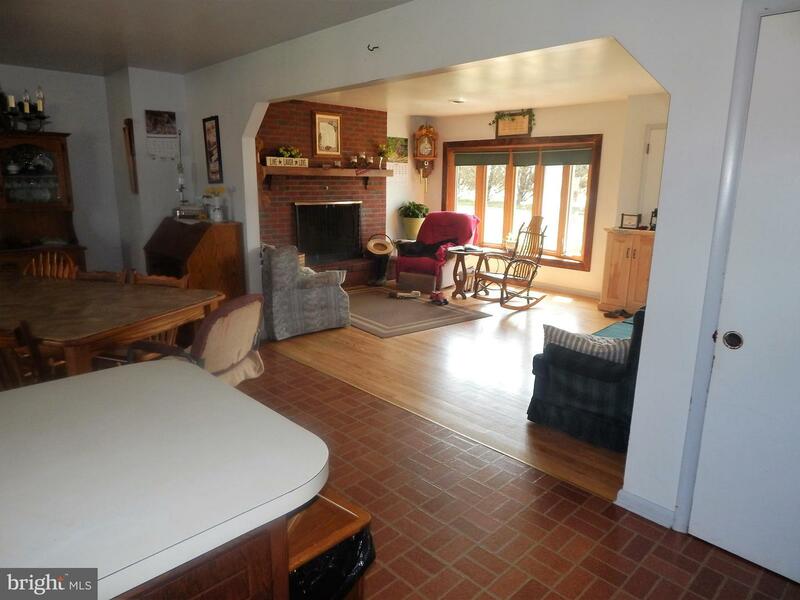 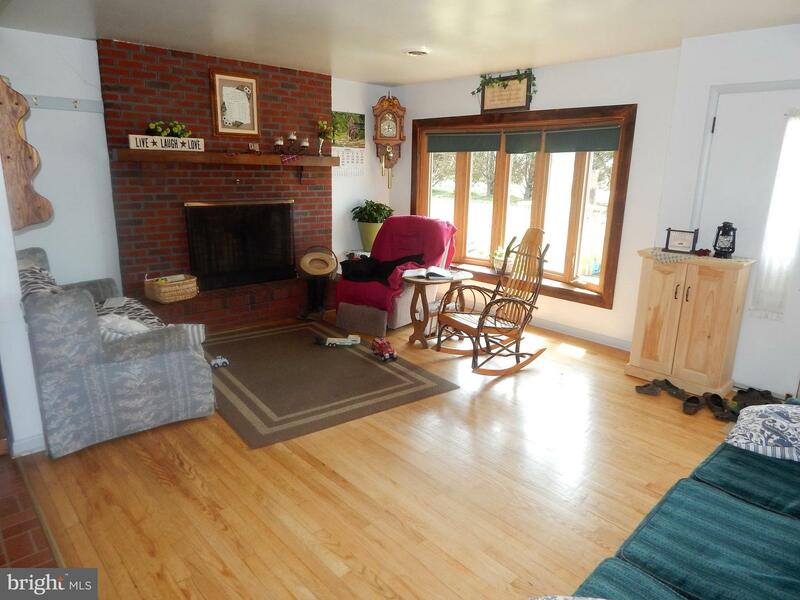 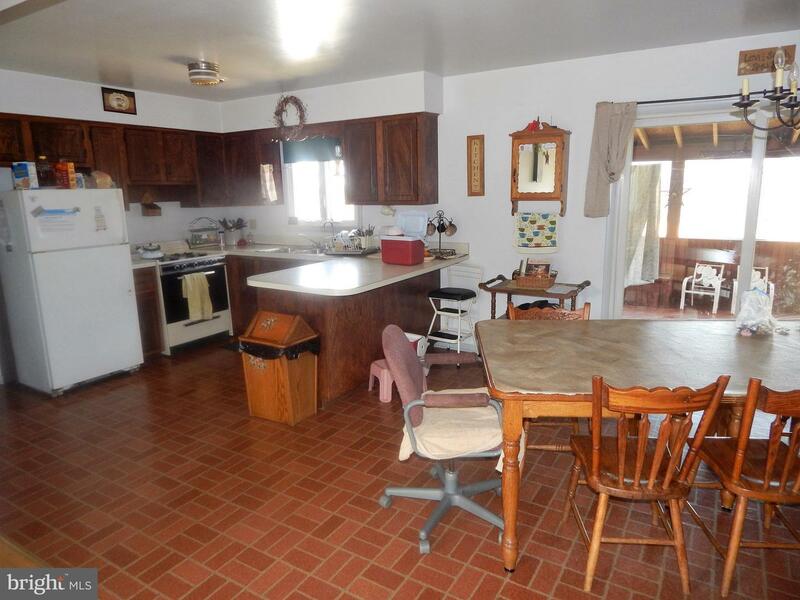 Four bedroom ranch with eat-in kitchen opening into dining and living room. 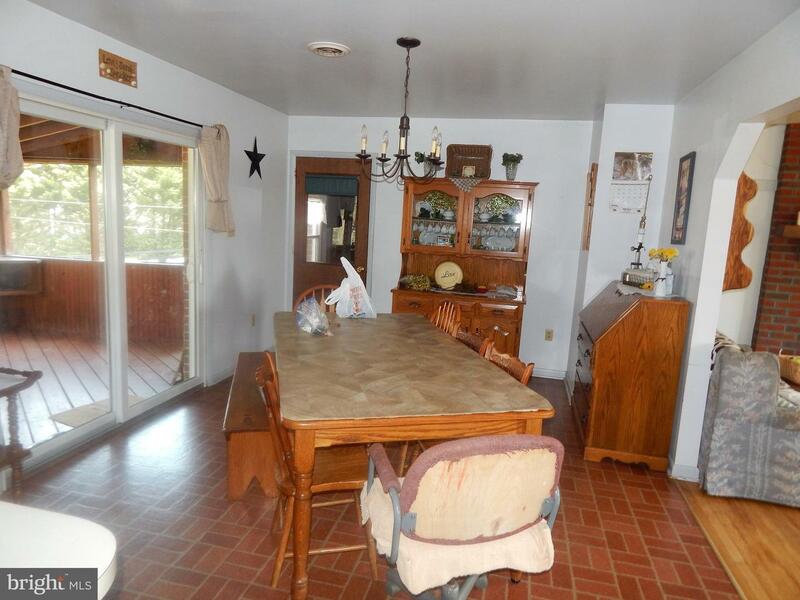 Sitting off the dining room rests a large screened in porch overlooking the valley below. 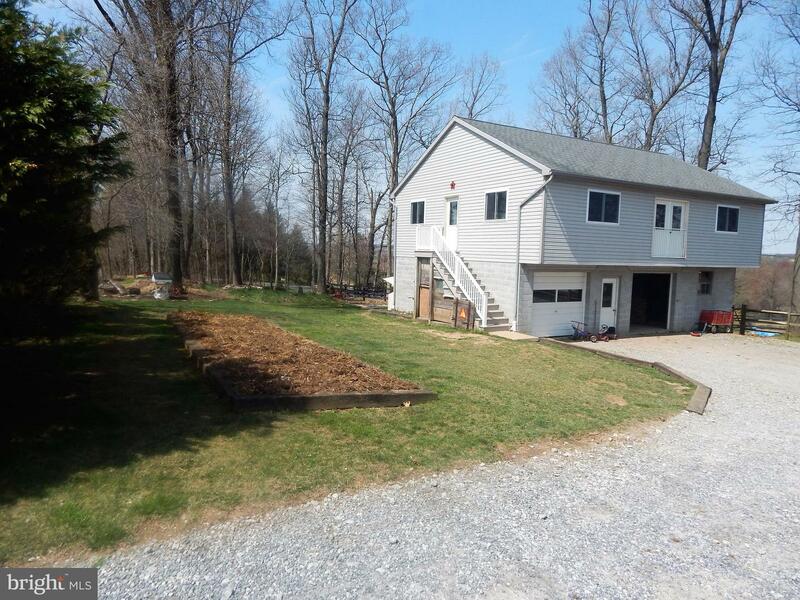 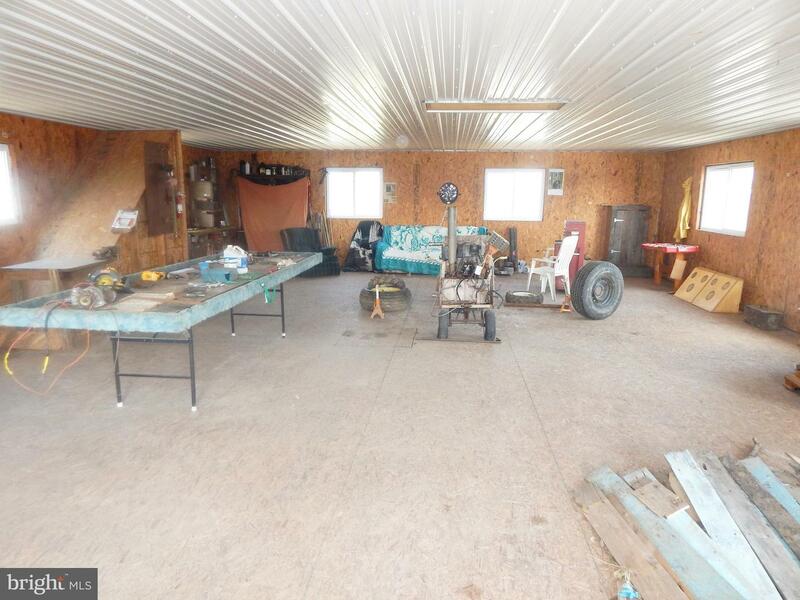 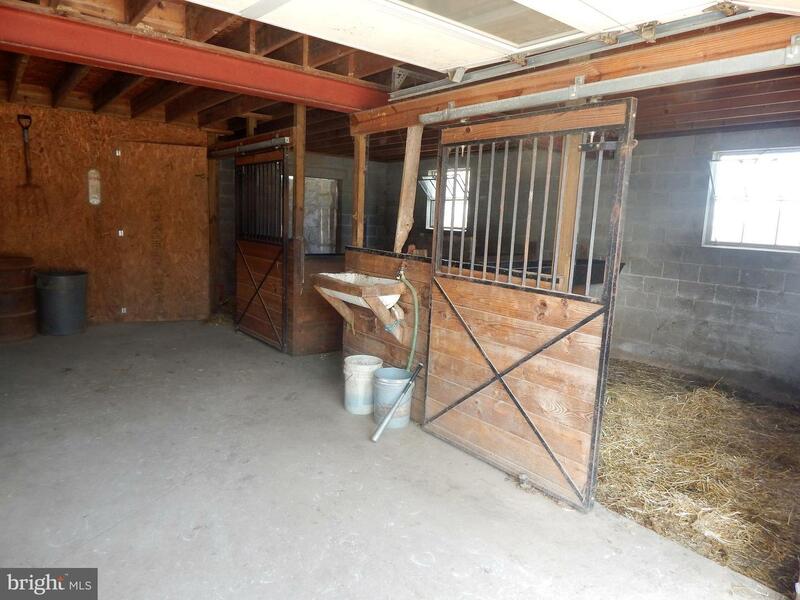 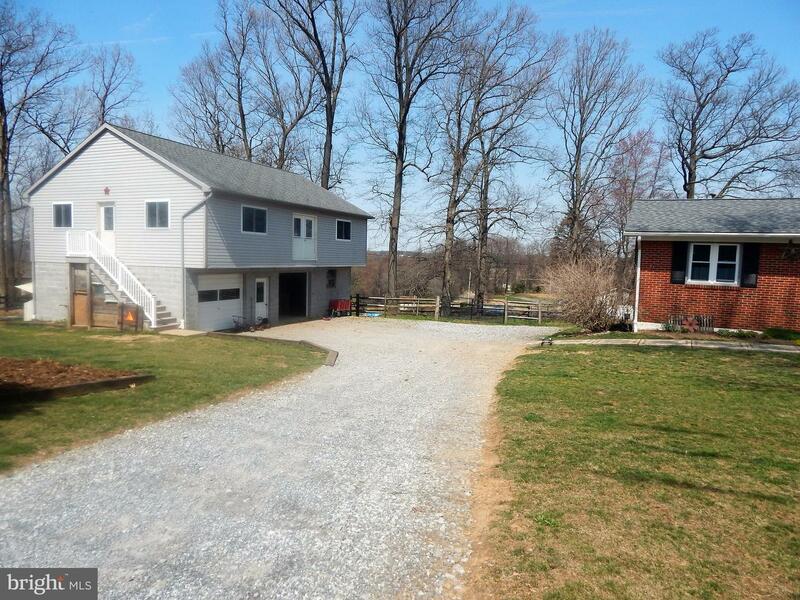 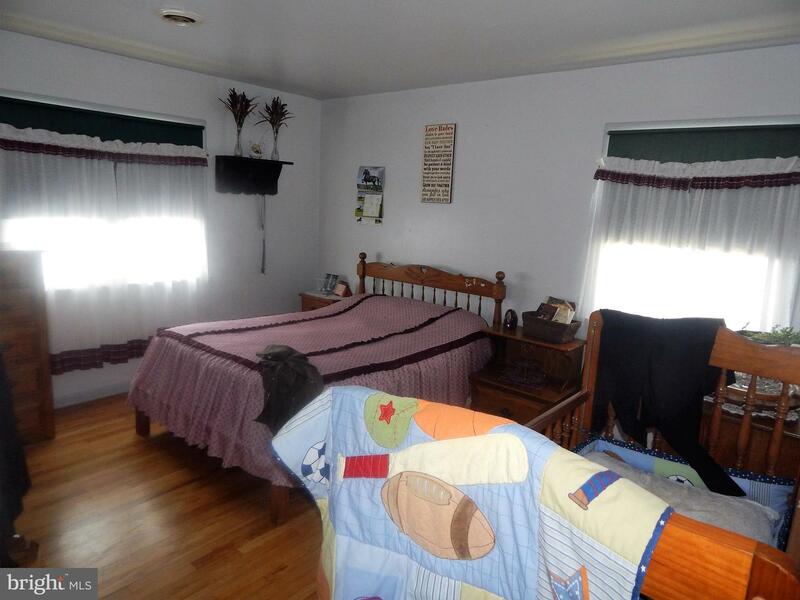 Large two story detached garage/barn includes horse stalls, a garage bay for storage or vehicles. 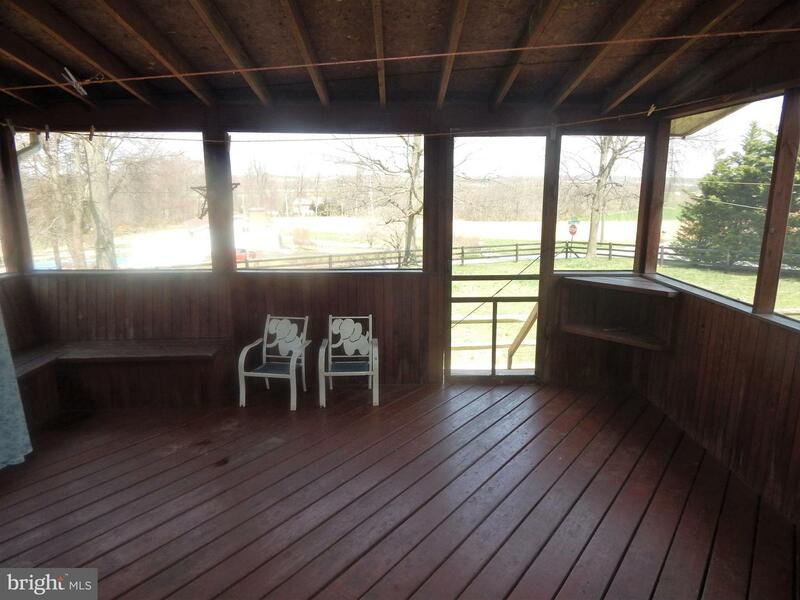 Second floor has both inside and outside access would be ideal for a workshop, studio, or even an apartment. 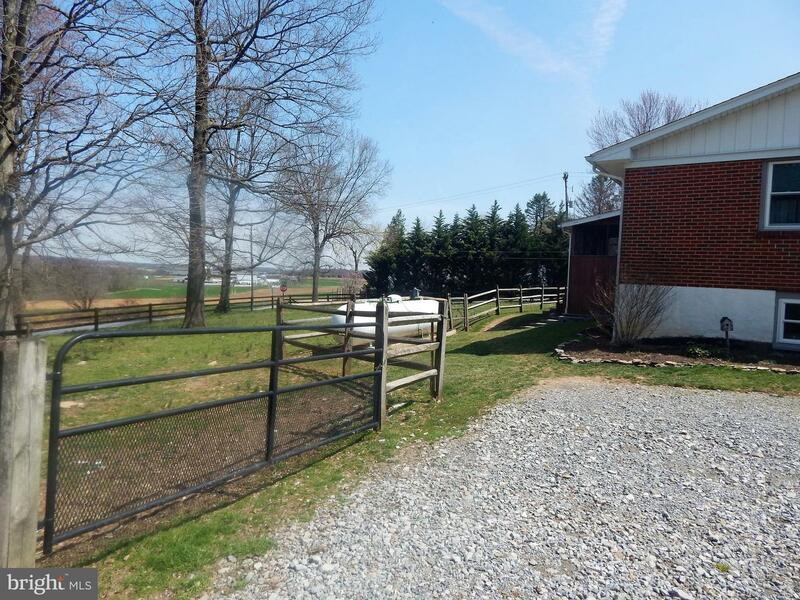 Fenced in pasture connects to barn for easy handling of taking horses in and out as well as any other barnyard animals. 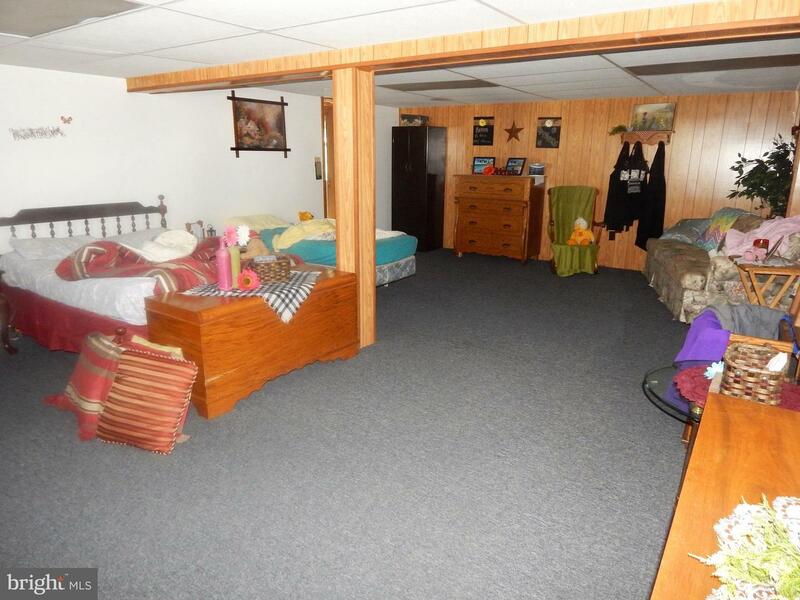 Home has a new roof and a walkout basement with additional storage space. 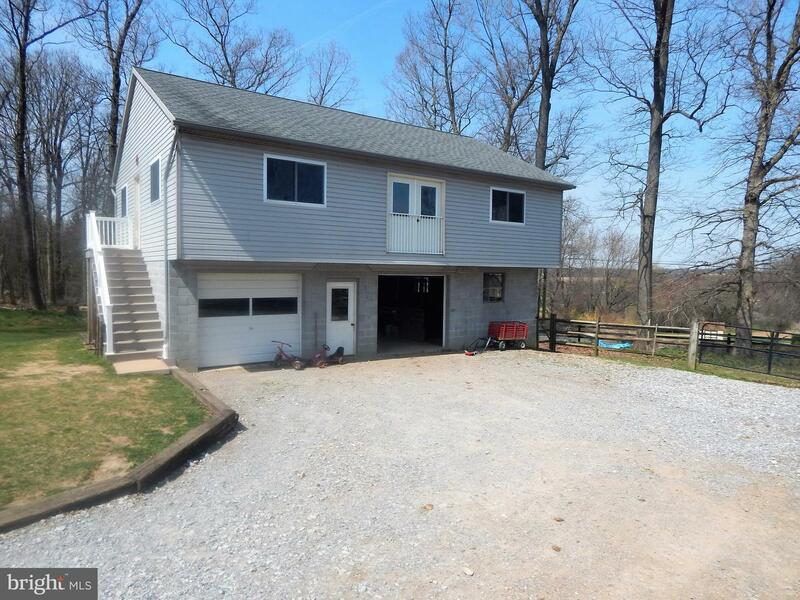 Schedule a showing today find out all this property has to offer!